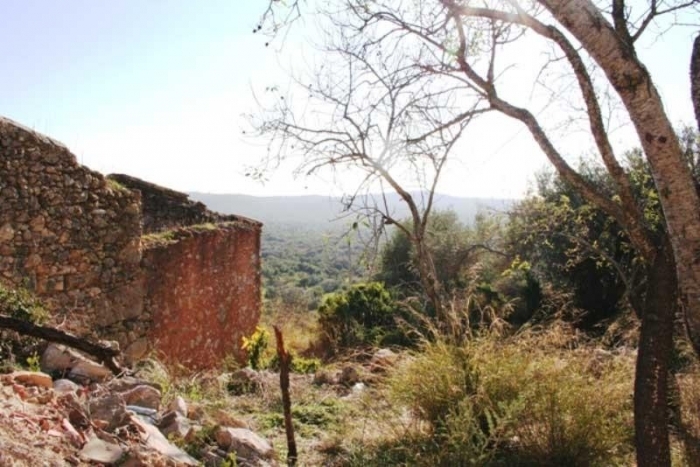 Full Description: A ruin of 100 m² on a large plot of 20.000 m² with country and sea views. Price reduced from 427.000 € to 295.000 € Mains electricity available. It should be possible to move the ruin to another part of the land.